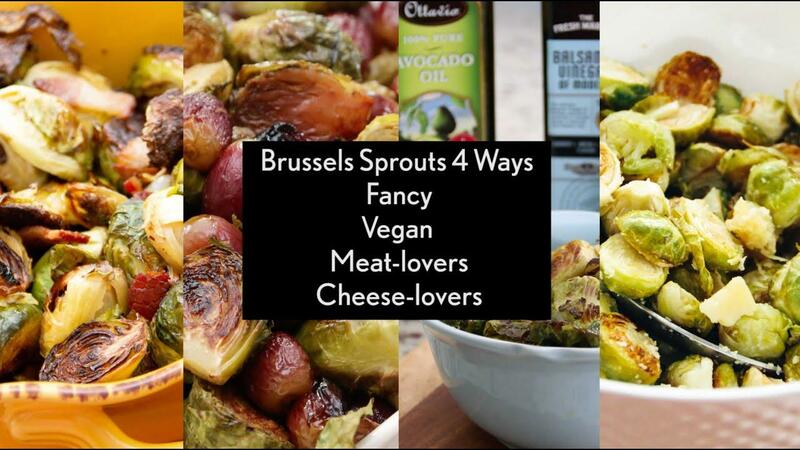 Check out our latest video on how to make Brussels Sprouts 4 Ways! 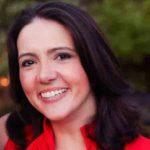 Plus, get some picky eating tips you can apply to your kids at home to get them to become more adventurous foodies. Previous articleRecipe: Roasted Brussels Sprouts with Grapes. Delicious! !